India is finally catching up with other countries in terms of the internet speeds. Just two days ago, ACT Fibernet, India’s third largest Internet Service Provider (ISP) launched a new wired broadband service which delivers speeds up to 1 Gbps. It is worth noting that this is the first time ever in the history of India for an ISP to offer such insane speeds and that too at a modest price. 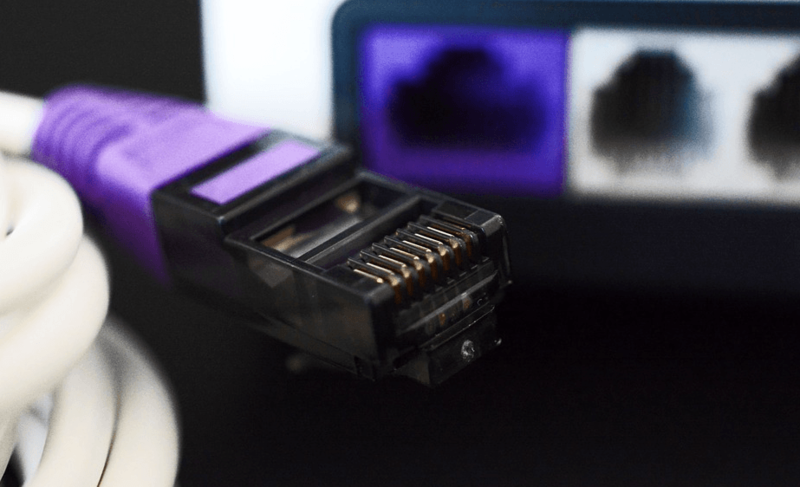 With this announcement, India joins the elite list of ‘Giga’ countries that includes the US, South Korea, Japan, Hong Kong, etc., where some ISPs are already offering 1 Gbps speeds. Earlier, the average internet speed in India was just 2.5 Mbps, and now, customers under the new ACT plan can enjoy speeds up to 400 times more than the previous speeds, which not to mention is a great achievement. Before ACT’s announcement, the maximum speeds offered by other ISPs was restricted to 100 Mbps under the new Fiber to the Home (FTTH) service. In India, the top two spots in the broadband segment are occupied by Airtel and BSNL. Both the operators offer 100 Mbps plans. Here are the high-speed broadband internet plans available in India right now. The newly announced ACT Giga plan offers insane speeds of 1 Gbps at a price of Rs. 5,999 and comes with a FUP of 1TB per month, which will be more than enough for an average user. Post the FUP; the speeds will be decreased to 10 Mbps. ACT Fibernet’s direct competitor, Bharti Airtel has a strong presence in the broadband segment. The company’s highest plan offers 100 Mbps speeds and costs Rs. 3,999, but comes with only 500TB of FUP data. Also, the speed will be reduced to 1 Mbps post the FUP. State-run telecom operator, on the other hand, is luring the customers with affordable plans such as BB249. However, when it comes to the premium segment, BSNL charges a lot. BSNL’s 100 Mbps plan costs Rs. 16,999 and comes with 600GB of FUP data per billing cycle. The speeds will be down to 4 Mbps after the FUP. Last but not least, another state-run telecom operator, MTNL is also offering 100 Mbps data plan in Mumbai and Delhi. MTNL runs the FTTH service in some areas of Mumbai and Delhi delivering speeds of up to 100 Mbps at Rs. 7,999. This plan comes with FUP of 900GB, and the speeds will be down to 2 Mbps once the given FUP is exhausted. There are several other local ISPs as well, but for this article, we’ve considered only the top broadband service providers in the country. The ACT Giga plan is currently available only to the residents of Hyderabad. However, the company promised to roll out the plan to ten other cities soon. With this announcement for ACT Fibernet, other operators must have already started working on achieving 1 Gbps speeds. Which plan fits your bill? Let us know in the comments section below. 500TB that’s too from airtel??? Fix the typo ? I don’t see any use of 1Gbps speed and an individual user. It seems to be suitable for one building.